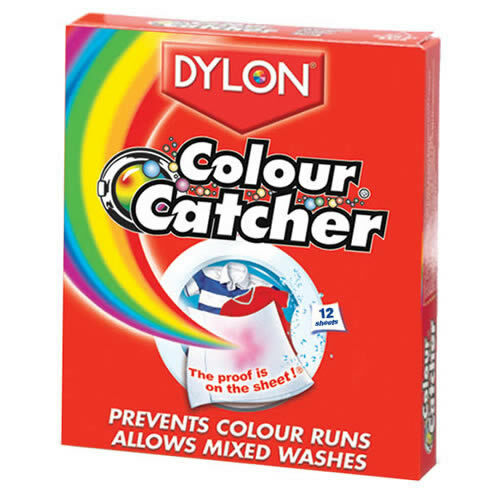 Buy Dylon Colour Catcher | Keep colours bright and whites white. 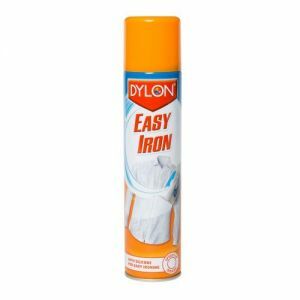 Every time you wash bright or dark coloured clothes, traces of dye bleed into your laundry. These dyes may completely ruin your wash or leave your clothes with a dull, grubby appearance. 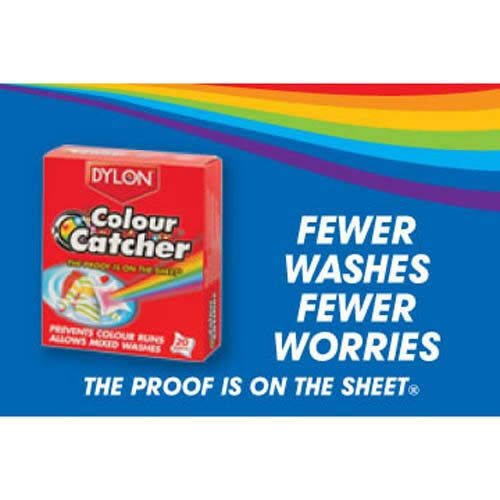 COLOUR CATCHER® is a treated antiâtransfer sheet with special ingredients which act like a magnet, removing loose dyes and dirt during the washing process. 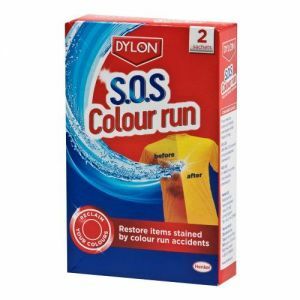 Now you can wash with confidence, prevent discolouration to your laundry and keep your colours bright. 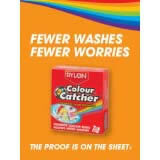 Prevent colour runs, washing in total confidence. Mix your coloured and white clothes together without having to worry. Reduce the need to separate clothes prior to the wash and therefore the amount of washes needed, which saves you time and money. Keep colours bright and whites white.